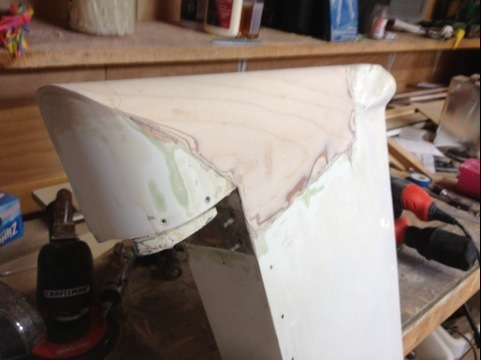 Another homebuilt Ferrari Aircraft in the works ! 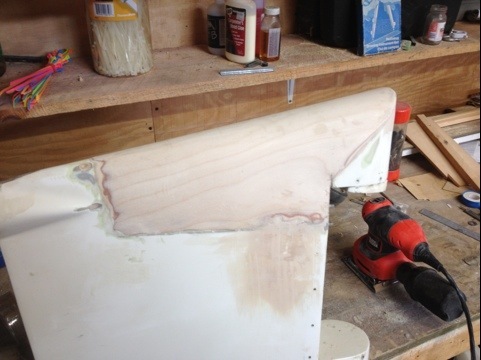 Yesterday I glued the now bent skin onto bottom of rudder, and stapled in place. After removal of staples and a little fairing filler, here is how it looks.